The Internet is the source of Information but it is also very risky. Not the just internet, the local network can also bring potentially dangerous threats to your computer. So, Firewall is an important thing to keep your device safe. 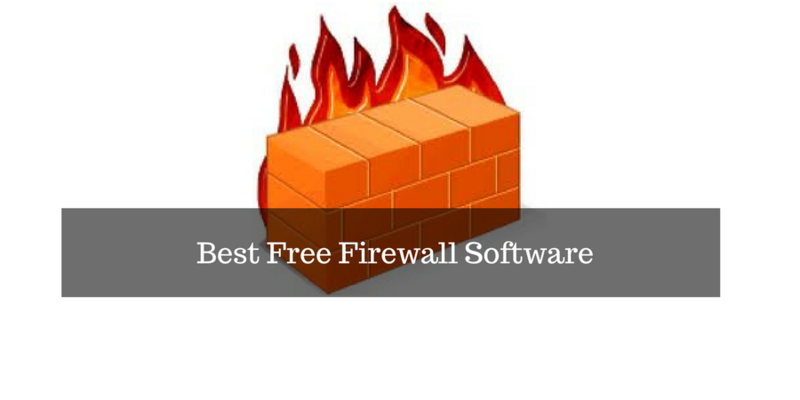 In this article, I will write about best Firewall you can use. A software firewall is an application that controls the network traffic of a computer and accepts or deny the communication based on the security policies of the firewall. Windows operating system comes with a built-in firewall but it has basic functions. Most of the Antivirus software also comes with a firewall, but for better security, you can install a third-party firewall in your system. 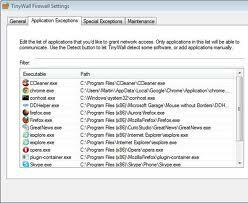 In this post, I am adding 5 free Firewall software that you can install in your system to protect the system from unauthorized access. Comodo Firewall is a simple but effective firewall to protect your system from network threats. It is available for free and works fine. Most important thing about this firewall is that it uses very few system resources. It comes with Defense with active monitoring. It also has memory firewall that keeps your system protected against buffer overflow attacks. There is also a sandbox protection, ad blocker, and custom DNS servers. It offers an automatic update to keep your system always protected. 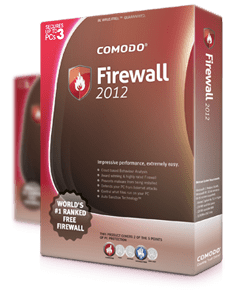 Comodo KillSwitch is the notable feature of Comodo Firewall that lists all running processes and allows you to block anything you want. It changes your default home page and search engines at the time of installation. So make sure you have deselected that option on the first screen of the installer. 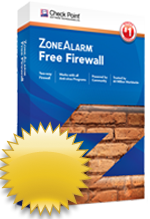 ZoneAlarm is a popular firewall software that helps users to protect their system. ZoneAlarm also has paid version that offers very powerful protection, but you can also ways free version with basic features. The free version offers the ability to hide open ports and also identify and isolate suspicious traffic. It monitors all programs and their behaviors while protecting you from Internet attacks. It also comes with an online backup option with automatic backups. It supports all available Windows version. Tiny wall firewall is another free firewall available for Windows Vista and Windows 7. It comes for free without any kind of ads. Tinywall is lightweight and claims to be the least resource-hungry program on the list. It takes just over 1MB of your disk space. It works with Windows Firewall to control some of its features. 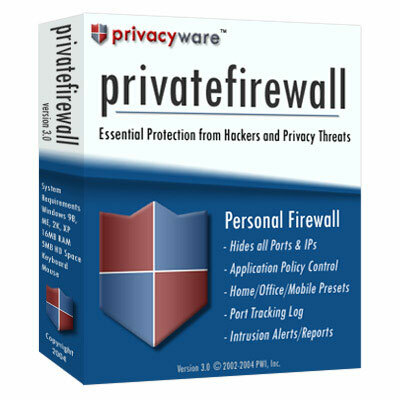 Privatefirewall is a feature rich firewall software that prevents intrusion and protects the system from various network threats. There are three different profiles in Privatefirewal and you can always switch between these for different firewall rules. You can alter the list of applications added in allowed or blocked list and control what can access the network. You can set allow, ask or block the processes. This Firewall is also free and does not try to add any tool bar, extension or ads. It offers Advanced packet filtering, Application Control, System Anomaly Detection Port Tracking and Reporting. It also includes Anti-logger Module that detects if a process is trying to access clipboard or screenshot. It is also fully integrated with Windows Security Center to give you best possible protection. AVS Firewall is also a notable firewall software. It offers a friendly interface that allows easy configuration. It protects your system from adware, malicious registry changes and network attacks. It also allows you to block or allow IP address, ports, and programs. AVS Firewall also includes a Parent Control to block websites. AVS Firewall also comes with password protection. So, no one else can change the settings. AVS Firewall comes for all available version of Windows. NetDefender is a basic firewall program for windows. It allows you to define a source and destination IP address along with port number to block or allow. You can even mention protocol. So, you can even block FTP or any other port from being used. It also includes port scanner to check what are the open ports on your system. Officially it works on Windows XP and Windows 2000 but you can also use it on latest Windows versions without any problem. GlassWire is also a good free firewall program that shows what processes are sending and receiving data over your network. You can easily identify anything wrong on your network. It notifies when a new software wants internet access. You can allow or block. It also got a premium version with extra features. Interface of Glasswire is also really easy and shows proper usage stats.